When decorating a home, style is definitely a top priority. Despite that, there are many trendy interior features that look great in photos, but in reality are a real pain in the behind. Take a look at this list to see the fads that are better left on the blogs, than in your home. Although this surface tends to give off an industrial and carefree vibe, it is really quite the opposite. Not only is stainless steel very expensive to install, but it is also really difficult to maintain. Scratches, dents, and smudges are really tough to avoid, making this an unfavorable choice for an avid chef, or someone not willing to put the time and effort into its maintenance. Although it may sound like a fun idea at the time, chalkboard paint tends to be very thick and nearly impossible to paint over. Rethink the paint and just buy a chalkboard for the kids, as it will save you a lot of time and effort once you decide to get rid of it in a few years. Sure these couches look amazing, but who doesn’t like a comfy place to lay down after a long, hard day? These couches don’t allow for such a thing, and because of that aren’t very practical. There are so many couches that provide comfort and style, so why settle for one that you don’t enjoy lounging on? Open pantries are so hot right now, and for good reason. When done right, they are very aesthetically pleasing. The problem is with this trend is also the benefit of it: everything is in plain sight, meaning that in order for it to look good, it has to be kept orderly and clean, which isn’t always easy. It is no secret that marble is a difficult stone to upkeep in your home. It may be beautiful, but it is known to easily scratch and stain as it is a soft and absorbent stone. In order to try and avoid problems, marble must be properly sealed every 6-12 months. Some will refrain from using it in the kitchen, but believe the bathroom is a better place for it. That isn’t the case. Because of the fact that marble contains minerals, there is a chance that the iron will rust when constantly in contact with water (especially when used in the shower). 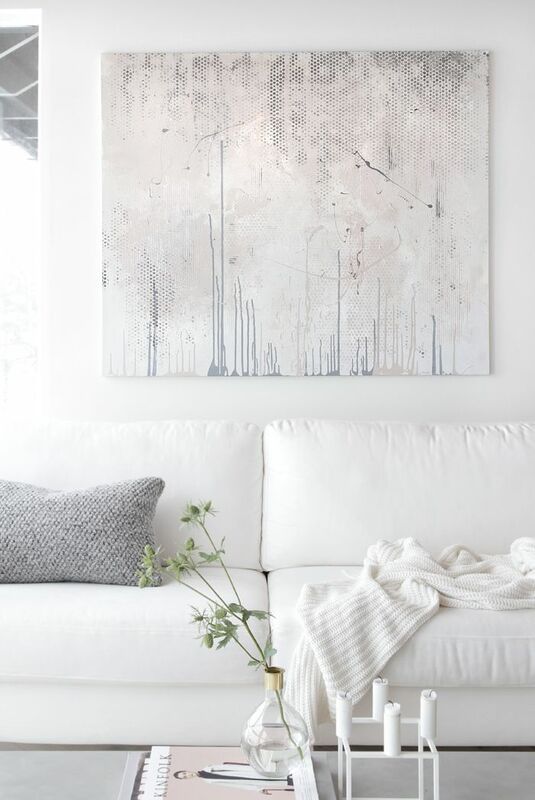 There is no doubt that white furniture looks great in a home, but the question is, how long will it stay all clean and pristine? Probably not long, especially if you happen to share your furniture with children or a furry friend. We are warning you to steer clear! 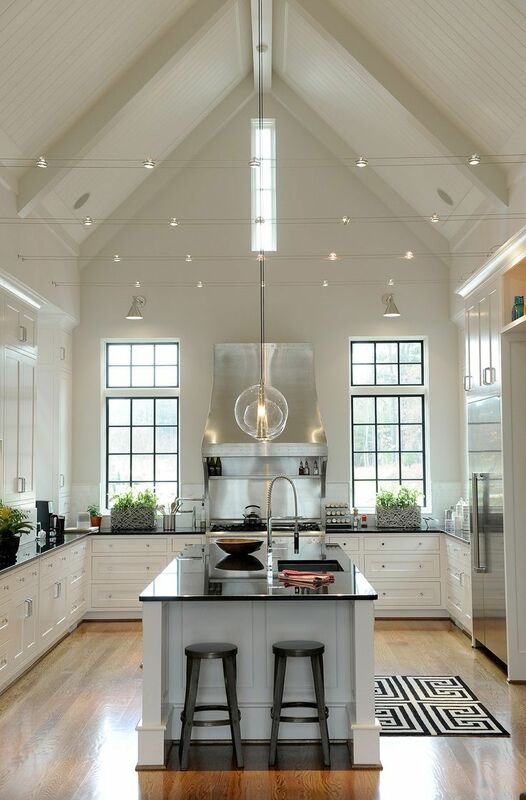 Everyone is always looking for a way to make a room feel larger, and vaulted ceilings are an amazing solution to that. In addition to the illusion that they provide, they also add a sense of character and architectural detail that cannot be overlooked. With that being said, vaulted ceilings make a home significantly less energy efficient in cooler months, as the heat tends to rise out of reach. They also make it impossible to clean cobwebs as they are inaccessible without specific tools.